It’s nearly Christmas and Emma Jacks loves everything about this time of year, especially Christmas secrets. Emma is very good at keeping secrets. She has a secret identity; Agent EJ, spy in training for SHINE. 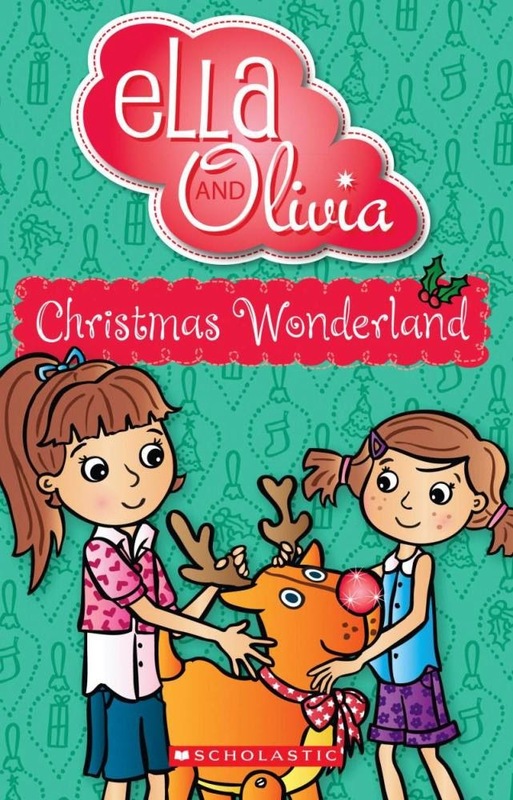 One morning close to Christmas, Emma and her friends Hannah and Elle arrive at school early as their class is leaving on an excursion to Christmas Town to visit the Giving Tree. But before they can leave, Emma’s spy watch beeps and she knows she will not be going on the excursion. Emma is disappointed, but a good spy knows she must do her job and soon she is rushed off on her first official mission. 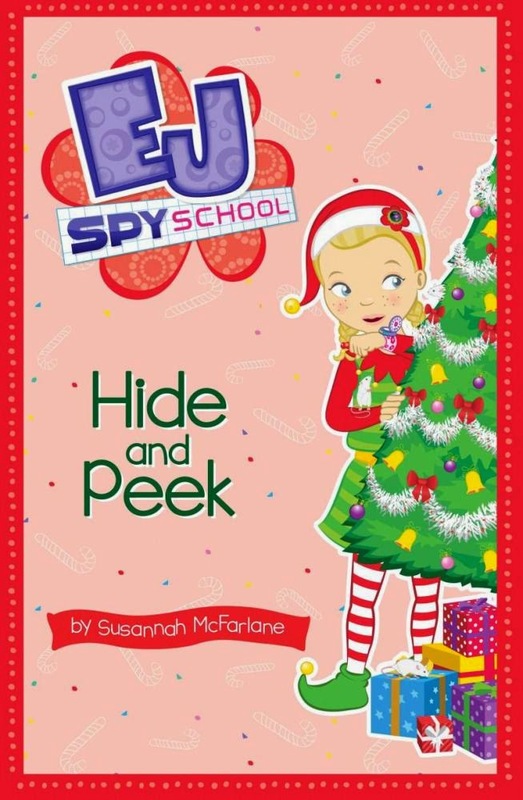 EJ’s mission is at the Giving Tree, Shadow is planning to steal the presents destined for underprivileged children, so she gets to see it after all as well as earning her Spy School disguise badge. This story emphasises the giving side of Christmas. There is a code to crack, lots of Christmas disguises and plenty of the gadgets reader have begun to expect. This, and the whole EJ Spy school series, would make a great first chapter book for beginner readers from five years, with its large text, simple vocabulary, short chapters and active storyline. The sweet illustrations break up the text and enhance the storyline and young readers can try to spot EJ when she is in her disguises. This is the sixth book in the EJ Spy school series.